Mohini Dey has been described as prodigy by many acclaimed musicians and has already been making waves in the music scene in India. 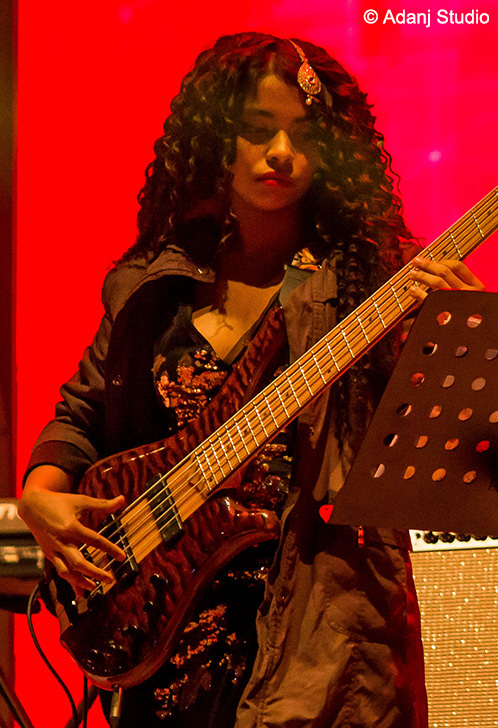 Born in 1996, Mohini is probably the youngest bass player in India having such a busy schedule and an already successful career. We’re happy to announce Mohini has joined MayPlayers family owning a beautiful Comodous Classic bass.